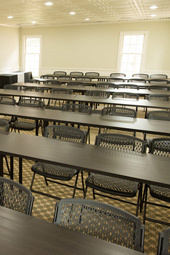 GalloMeet is your Atlanta solution for videoconference, training and meeting rooms. Connect up to three Polycom, or any H.323 devices to any videoconference. 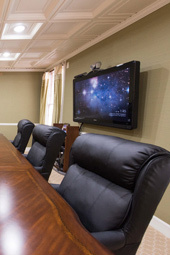 Connect up to 20 webcam-enabled users to any videoconference meeting.